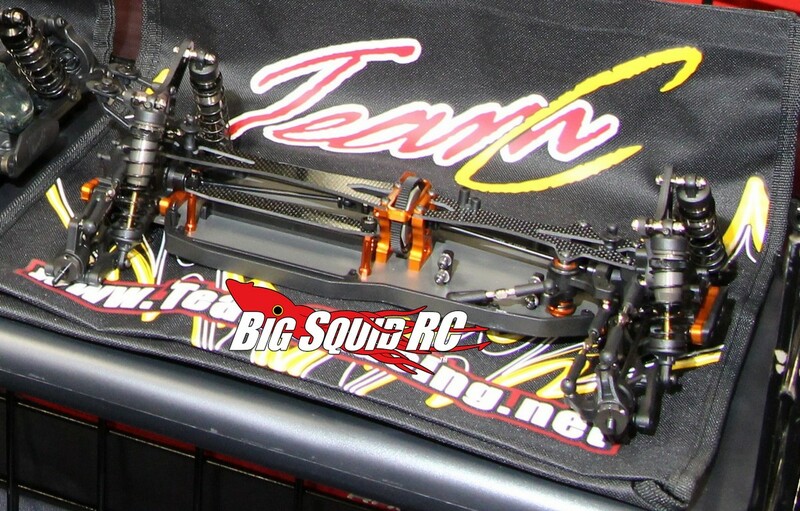 Team C TM4 4wd Buggy Kit « Big Squid RC – RC Car and Truck News, Reviews, Videos, and More! 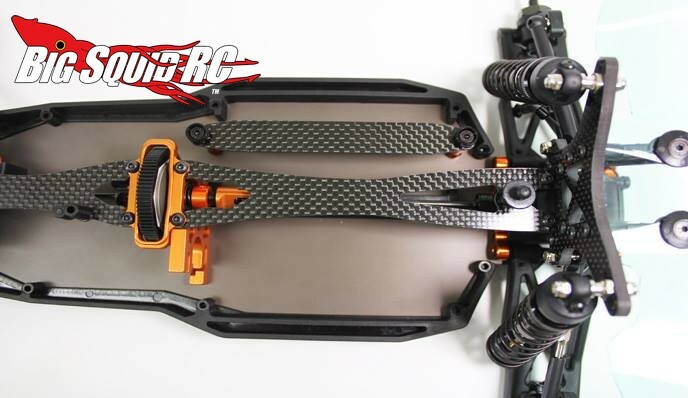 Team C has been teasing their TM4 4wd off-road buggy for weeks, now there are more images and information available. 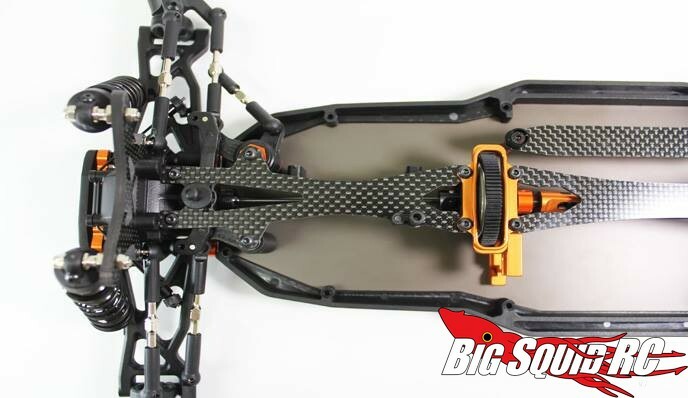 The TM4 is a high end buggy featuring carbon fiber and aluminum all over the place. 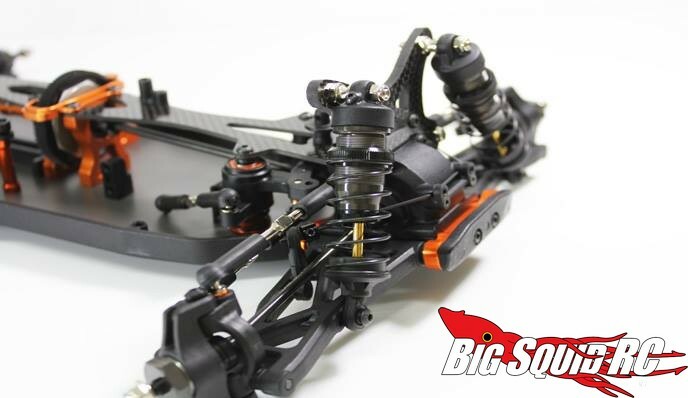 Sway bars, large threaded shocks, and the ability to run 2S shorty packs are some of its highlights. 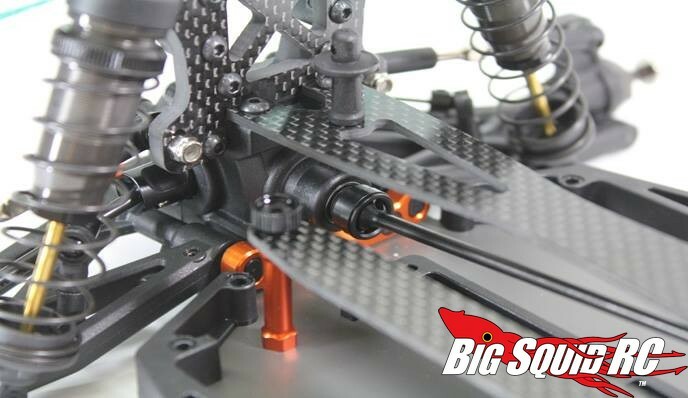 A couple of weeks ago we got a chance to look at one first hand in the HRP Distributing booth at the iHobby Expo. 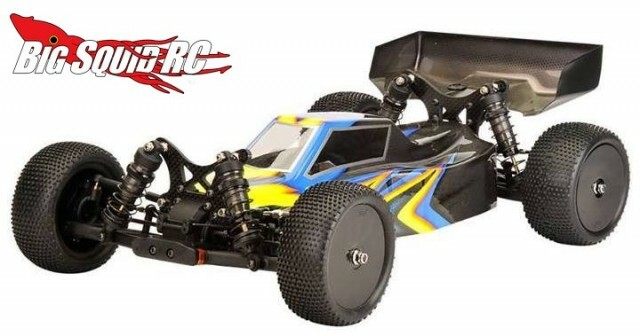 Like the rest of the Team C line-up, the TM4 looked well made, and with HRP distribution it should be easy to get parts once the buggy is released. Pricing and release date information has not been released, but the unit we saw on display looked like a full production unit. For more information on all Team C products hit up This Link to head over to their official website.